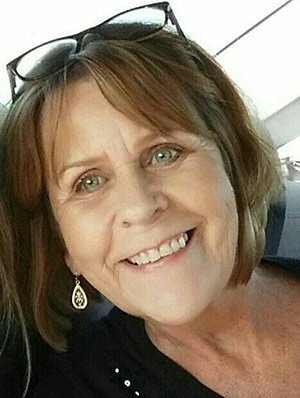 Janice applied for a scholarship via the myCNAjobs Scholarship Fund in February 2016 in an effort to become more knowledgeable, allowing her to better care for her elderly clients in the home. Janice currently works for Comfort Connection and is hungry to provide the best quality care. She recognizes this starts with ongoing caregiver training and education. To learn more, visit the myCNAjobs Scholarship Fund or visit Health Training Academy to learn about enrollment for the next CNA class period.